Have you heard about Cratejoy??? It's a subscription box service....and they have Book Boxes!!!! 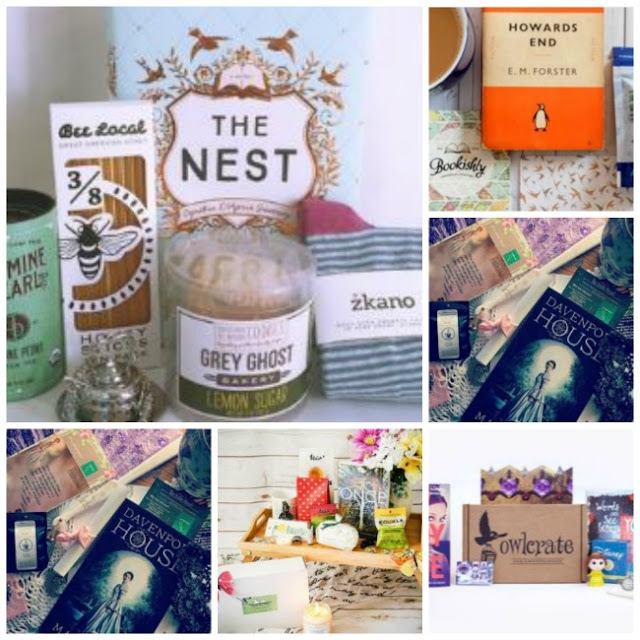 There are so many book club boxes to choose from that they have an entire category devoted just to Book Box Subscriptions. And you don't just get a book in the mail every month. You get a fully curated box with all sorts of items to go along with your new book! They also have boxes for beauty products, gamers, stuff for the home, food, pets, and luxury items! Check it out to see which one catches your eye. Have fun! 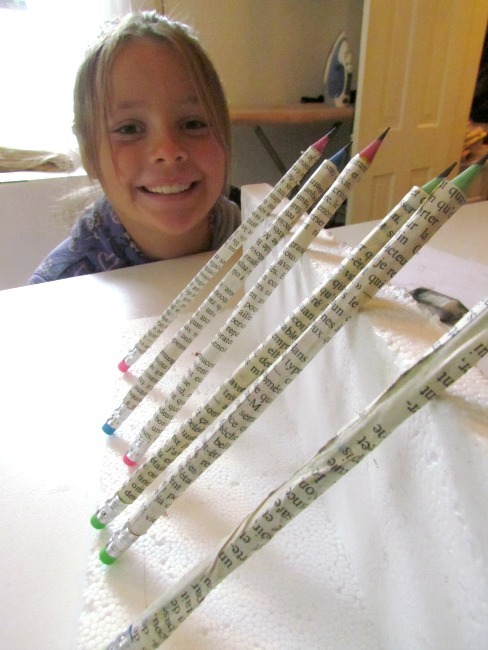 While my niece was visiting this past week, she helped me out with this week's DIY project! 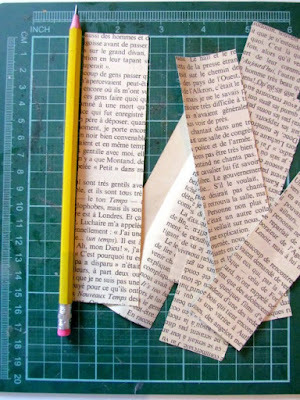 1) Measure and cut some book pages the same length as your pencils and approximately 1" wide. 2) Apply a coat of Mod Podge to your pencil. 3) Lay your pencil down on your book page strip and roll tightly. 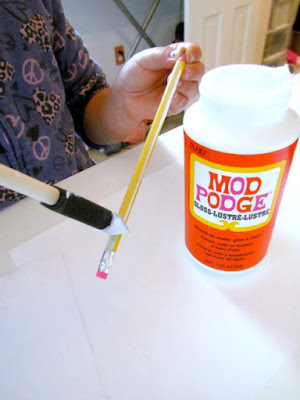 Apply a bit more Mod Podge to seal the edge. 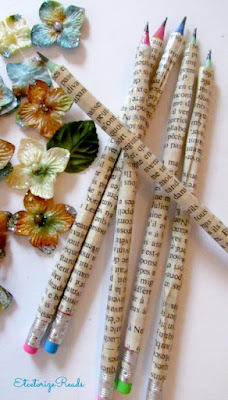 4) Prop your pencils up some place safe to dry. If you want, add another layer of Sparkle Mod Podge for a bit of flair. 5) Dry again and you're done! 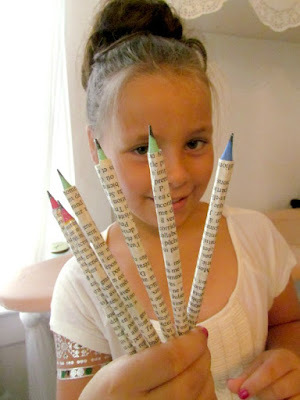 I've made these before so I can tell you from experience that you can sharpen these pencils just like you would any other pencil. These are fun and will be perfect to add to the big pile of Back to School supplies that I'm sure is waiting for my niece back home. 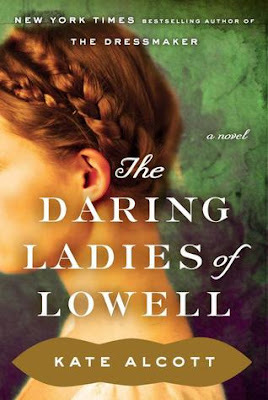 Summary (via katealcott.com): Eager to escape life on her family's farm, Alice Barrow moves to Lowell in 1832 and throws herself into the hard work demanded of "the mill girls". The hours are long and the conditions are bad, but Alice soon finds a true friend in Lovey Cornell, a saucy, strong-willed girls who is outspoken about the dangers they face in the factories...and about Alice openign her heart to a blossoming relationship with Samuel Fiske, the handsome and sympathetic son of the mill's owner. But when Lovey is found dead under suspicious circumstances, a sensational trial brings the workers' unrest to a boiling point, leaving Alice torn between finding justice for her friend and her growing passion for the man with whom she had no business falling in love. Review (3/5 stars): This was a very interesting book for me. At first I thought it was going to be about the history of labour and union movements and was ready to turn it off. Then I thought, oh no, this is actually about women's rights, which is interesting, but really I was looking for something a little lighter. Soon after, I discovered there was an intriguing mystery and love story developing, but then it went back to the union stuff again. Then I finally realized, it was all those things wrapped up into one fascinating story that completely captured my attention! I enjoyed all of the mill girl characters and liked that they were all different enough that I could keep them straight in my mind. Of course Daisy is a little too much to handle, but she's meant to be that way. I also liked that the love story didn't totally overtake everything else that was going on. Alice was an uncharacteristically strong personality in a very subtle way, but she never let her heart get in the way of what really mattered to her. In the audio version I thought that Mr. Fiske (the father) and the girl from the revival camp were slightly overacted and maybe a bit too vehement in everything they said, but other than that the narration was very enjoyable. I'm learning to enjoy Kate Alcott's writing. She has quite a dark slant to her stories. Even when truth and justice doesn't win out, you're not left feeling too let down in the end. There's usually some sort of silver lining revealed to make you feel like it was all worthwhile. I had no idea that women were working in factories at this point in history! If you want to learn more, watch the video above or check out The National Women's History Museum site for more information. 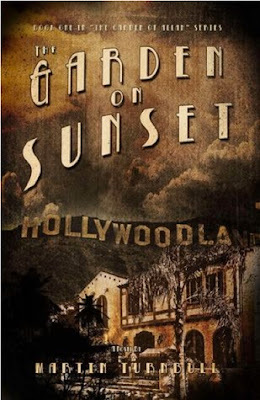 Summary (via Goodreads): When Marcus Adler’s father runs him out of Pennsylvania, he can think of only one place to go: 8152 Sunset Boulevard, the home of luminous silent screen star Alla Nazimova, who visited him on his sickbed when he was a child. But when Marcus gets to Hollywood, Madame Nazimova’s home has been converted to a hotel. Marcus checks into The Garden of Allah and starts his new life. He soon finds friends in Kathryn Massey, who ran away from her overbearing stage mother to become a journalist, and Gwendolyn Brick, a hopeful actress from the Other Hollywood—Hollywood, Florida—who wants to try her luck in Glitter City. The three naïve hopefuls band together to tread water against a tidal wave of threadbare casting couches, nervous bootleggers, human billboards, round-the-world zeppelins, sinking gambling boats, waiters in blackface, William Randolph Hearst, the Long Beach earthquake, starlets, harlots, Harlows and Garbos. But how will they get their feet inside Hollywood’s golden door? Review (4/5 Stars): I found this as a a free download through BookBub and I thoroughly enjoyed it! I loved being thrust back in time to when Hollywood was still barely just a dream and "talkies" we're thought to be a passing fad. What I really loved is that none of the characters hit it big overnight. Sure, some scenes seem to be a bit of a stretch of what could really happen, but who knows, it's Hollywood, and even in the good old days I'm sure a bit of craziness ruled the day. Each of the characters had enough time in the main story and they all interact well together. I like their struggles and the funny antics that they all get up to. The closer I got to the end the more I kept wondering how certain story lines were going to wrap up quickly. I'm actually quite happy that there are sequels to this novel and I can hang out with the three main characters again and again and that their stories haven't ended just yet. I found this strange little silent footage on YouTube that shows Hollywood as it was in the late 20's. 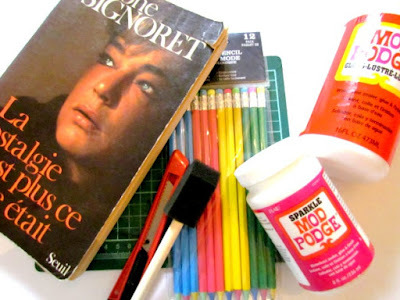 I have some very important guests visiting these last two weeks of the summer (my niece and nephew) so I haven't had time to whip up a book craft, but here's a great collection of DIY Book clutches that you can try yourself! 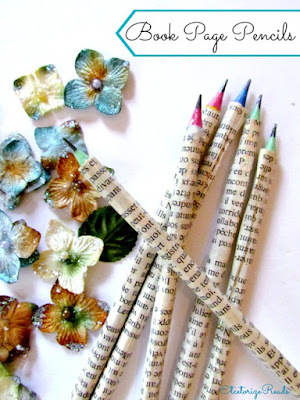 They all come with step by step instructions so make sure to visit the blogs listed below to find out how to make your own! 1. 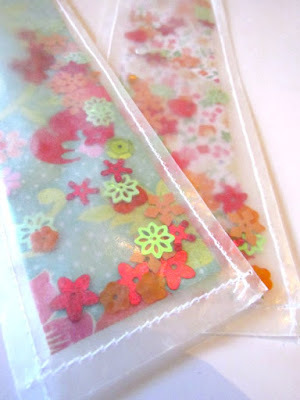 Portable Art Case from Crafts Unleashed. 2. Book Clutch with handles from DIY Enthusiasts. 3. 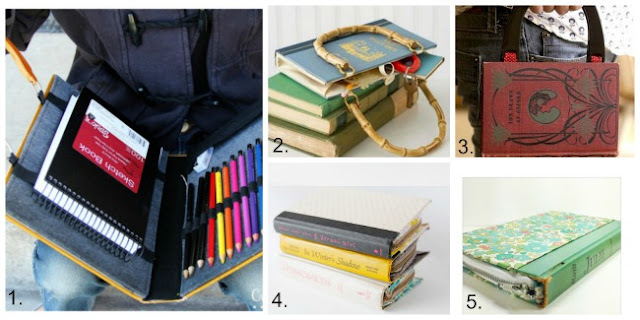 Purse Clutch on Instructables from contributor Grow_Power. 4. Zipper Clutch from SeeKateSew. 5. Tablet Clutch from StampedinHisImage. A fun book for all you art lovers out there! 1849: Imogen Grantham has spent nearly a decade trapped in a loveless marriage to a much older man, Arthur. The one bright spot in her life is her step-daughter, Evie, a high-spirited sixteen year old who is the closest thing to a child Imogen hopes to have. But everything changes when three young painters come to see Arthur's collection of medieval artifacts, including Gavin Thorne, a quiet man with the unsettling ability to read Imogen better than anyone ever has. When Arthur hires Gavin to paint her portrait, none of them can guess what the hands of fate have set in motion. 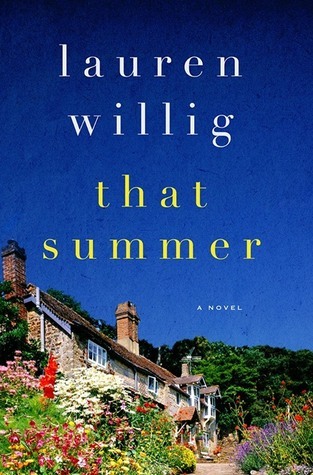 From modern-day England to the early days of the Preraphaelite movement, Lauren Willig's That Summer takes readers on an un-put-downable journey through a mysterious old house, a hidden love affair, and one woman's search for the truth about her past--and herself. The Lady of Shalott - John William Waterhouse The epitome of the prerephaelite style. Review (4/5 stars): Once I was able to get past the narrator's voice in the audio version of this book I was finally able to really enjoy it. The narrator managed to make everyone seem incredibly prissy, uptight, and rude with the one American character's accent suddenly and joltingly crashing into the storyline from time to time. I almost walked away from the book just because of this at first but I knew the premise was good so I persevered. And I'm glad I did because in the end it was a wonderfully written book. The story had a little romance and adventure mixed with a little intrigue and mystery. The lead character did seem fairly immature at times, and the characters of her cousins could have been rounded out a little better but this can be forgiven due to the fact that the characters and storyline from the 1840's is so vivid. I would recommend reading the hard copy rather than listening to the audio version, but if you enjoy historical romance/mystery then I think you would enjoy this book. What's your favourite era of painting? Would you like to have portrait of yourself hanging somewhere? Leave a comment below! 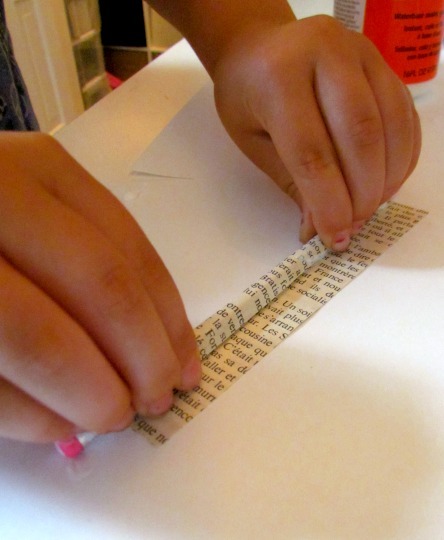 If you love to dive back in time to ancient Egypt, then this is the book for you! 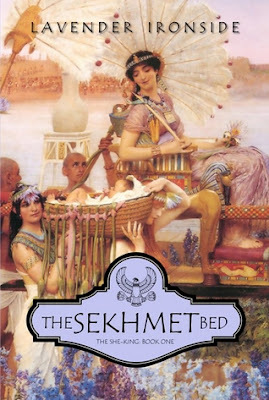 Summary (via Goodreads): Queen Ahmose knows her duty: to give the Pharaoh a son. But she is young, and has just watched her closest friend die in childbirth. If the Pharaoh plants his seed in her she will die the same way, in a pool of blood, surrounded by wailing women. She has her husband’s love, but a king must have an heir…and even the Pharaoh’s patience will run out. Meanwhile, a lesser queen – Ahmose’s own sister – has given him three sweet, bright children, all of them boys. Ahmose knows her grasp on the Pharaoh’s heart is loosening. Review (4/5 stars): I find it astonishing that the author was not able to find a publisher for this book (It was self published). In her notes at the end of the novel she says that publishers only want to put out books about the "celebrities" of ancient Egypt and that there is no market for anything else. I hope the online success of this book sends a signal that they are absolutely wrong in that assumption. The only reason we keep reading the same stories about the same historical figures is because that's all that the publishers put out there. 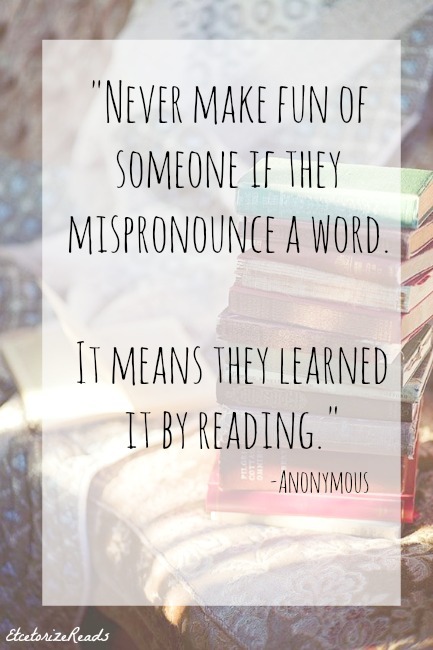 If there was a wider variety, I would most definitely read more. I thoroughly enjoyed this book. The storytelling is top notch and the character development is totally believable. I also liked that the author decided to attempt to stay true to historically accurate language where possible. True fans of Ancient Egyptian fiction can adapt to this easily and it definitely adds something extra special to the story. This is the first of a four part series, which I am definitely looking forward to continuing. I'm so happy that I stumbled upon this author and can't wait to read more of her work. 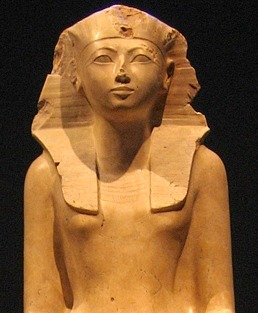 Hatshepsut is one of my favourites from Ancient Egypt. It's always hard to believe that someone like her actually existed and led the amazing life that she did. She was also one of the main characters in Lost King, which I told you about a few months ago. Do you love books about kings and queens of ancient Egypt? 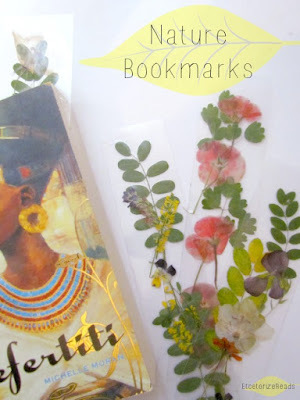 Would you like to read about others besides Cleopatra, Amunhotep, and Nefertiti? Come to think of it, Ramses II was one of the greatest kings of the 19th dynasty. I wonder why there aren't more books about his reign? I smell an opportunity for any of you aspiring historical fiction writers out there!! Have you been watching the Olympics? I have to admit, I was more than a little disenchanted with the whole thing prior to the opening ceremonies. I think they've become too big, too expensive, and usually impact the environment of the host country in far too many ways. On top of that, the doping scene also causes me to wonder just how much of it is authentically a triumph of the human body and spirit. 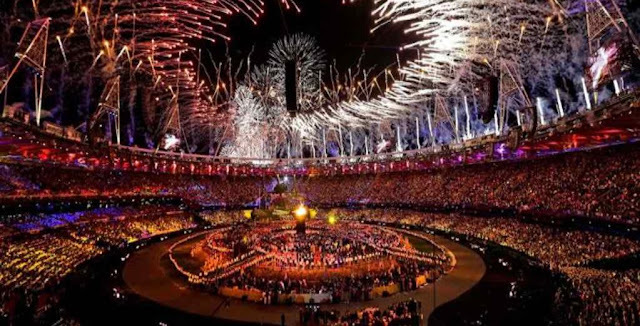 That being said, once the opening ceremonies take place and the media stories suddenly focus on the athletes, I do tend to flip the channel to the games at least once a day just to see how "we're" doing. I'm not a sporty person myself so I rarely read books about sports or athletes. The one exception I can recall is My Sergei, by ice skater Ekaterina Gordeeva. When I was young I idolized Ekaterina Gordeeva and Sergei Grinkov. They were magical on the ice. To me, they were a modern day fairy tale. They had skated together since they were children, they were beautiful, they never fell, always gliding to a win in everything they did. To this day I can visualize their routines in my head. And then one day, like all fairy tales, tragedy struck. Sergei succumbed to a heart condition and the skating world went into shock. We would never again see the perfection of Grinkov and Gordeeva on the ice. But Ekaterina did find a way to move on. She's a champion, that's just what she does. Her book about their life together is wonderful. And really, it's more about their relationship than sports, which is probably why I enjoyed it so much. Today Ekaterina has a new family, with her daughter from Sergei, her new husband Ilia Kulik (a fellow skater), and their little girl. They run a skating training facility in California, and are training new Olympians. Even the sportscasters are so mesmerized in this clip, they hardly speak! If you're looking for more books about the sports or the Olympics check out the list of lists from Goodreads HERE. 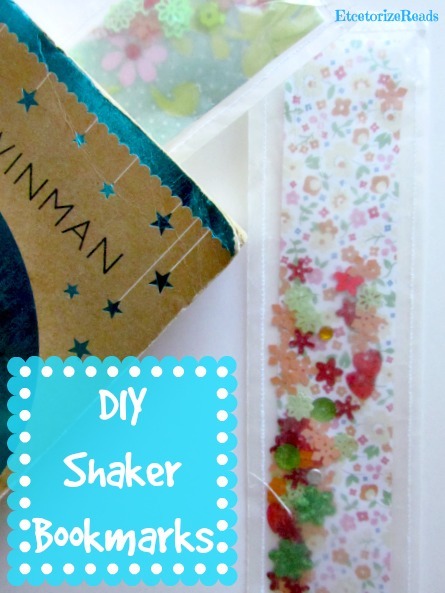 Today's creative book craft has a few more steps than most of the other projects we've done, but these Shaker Bookmarks are so pretty, you won't mind a bit. 1) Cut your paper down to a "bookmark size". 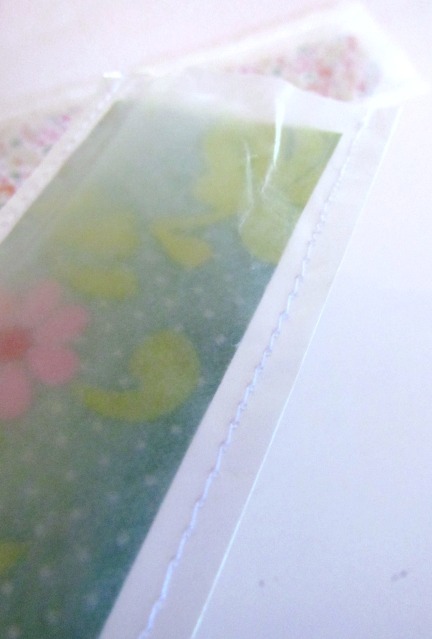 2) Cut your wax paper just a little bigger, slip your paper in between two pieces, and sew 3 sides together. 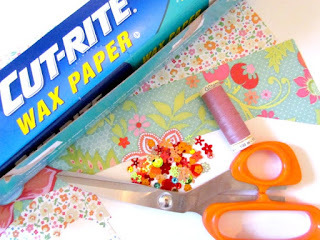 If you don't have a sewing machine you can hand stitch (try a whip stitch!). 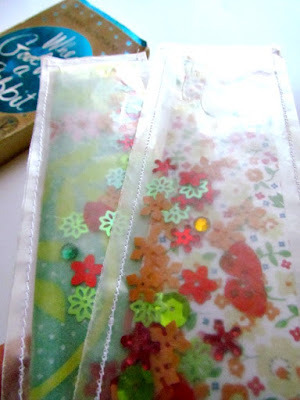 3) Toss your sparkly sequins in through the open side. 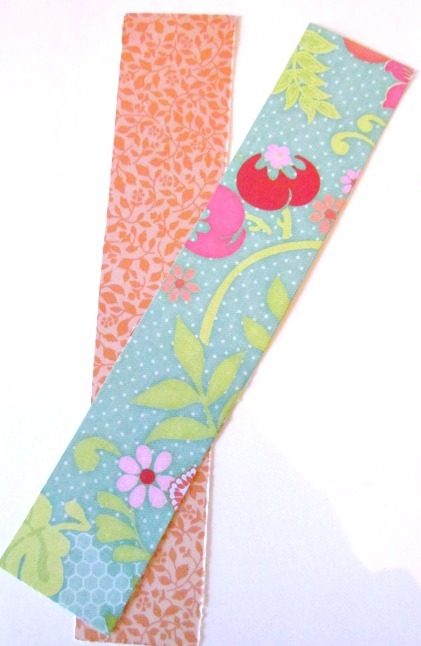 4) Sew down the last side, give your bookmark a shake, and it's ready to use! 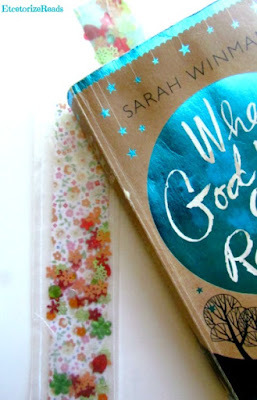 I usually give my bookmarks away but these turned out so pretty (and sparkly!) that I may just have to keep them for myself! This is an awesome scrapbuster for all those bits and bobs in your craft closet that you never know what to do with.